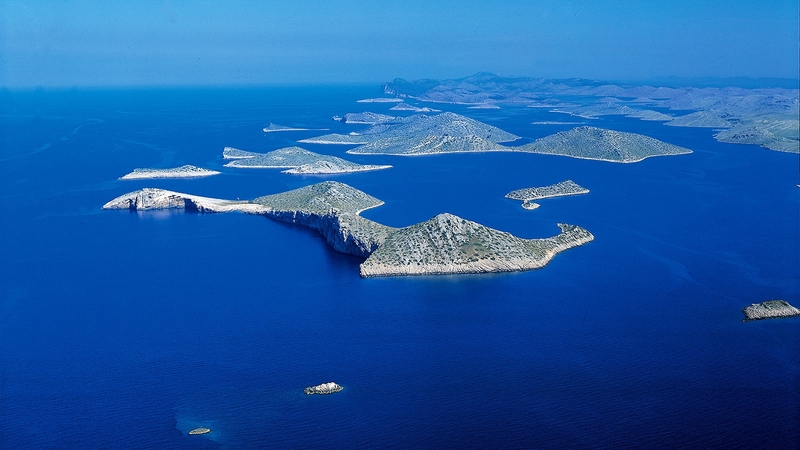 Have you had the chance to sail the Croatian coast or are you already a regular visitor who comes back every year? 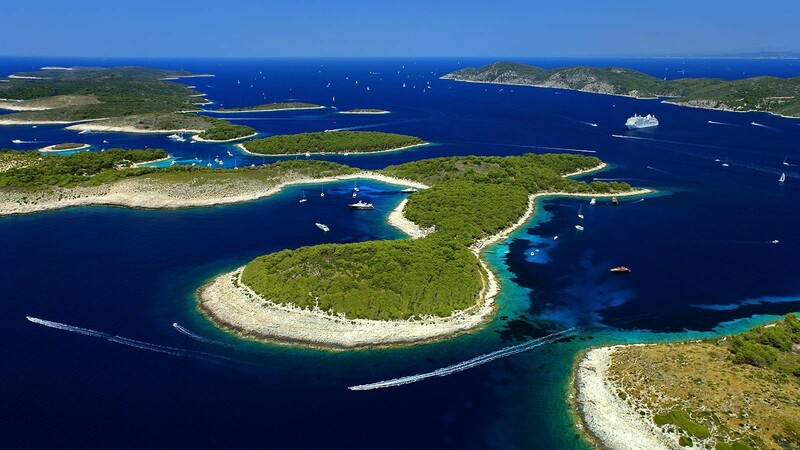 There is no question that Croatia is one of the leaders in international nautical tourism, however what aspect of the diverse nautical offer will suit your tastes is up to you. 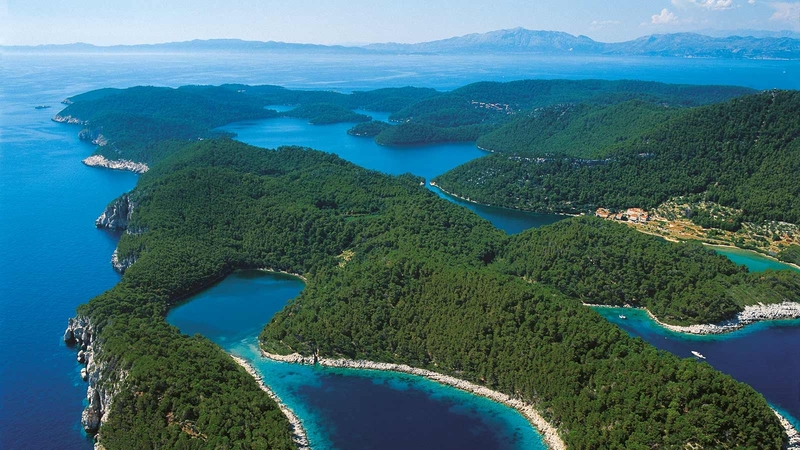 The Croatian coast is so popular because, apart from natural wonders it offers diverse entertainment which aims to please each and every guest. Most obvious reason to come to Croatia is for its natural beauty. Croatia has precisely 1244 islands, islets and rocks, but what makes them special is not their number, but the fact that they shape numerous small and large coves, beaches, caves and cliffs, and these places of unspoiled beauty are interwoven with charming coastal towns. This unique archipelago spanning less than 250 nautical miles has a mild Mediterranean climate which makes sailing fun and enjoyable. 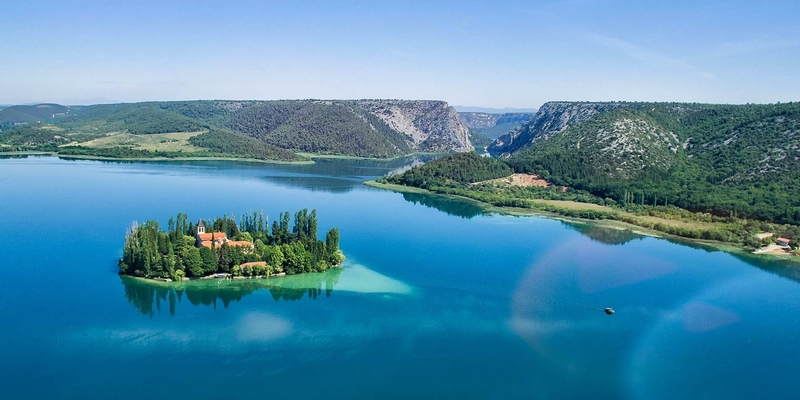 Five Croatian national parks are located on the coast, two of them are typical marine parks (Kornati and Mljet), and one marine-fluvial (Krka). 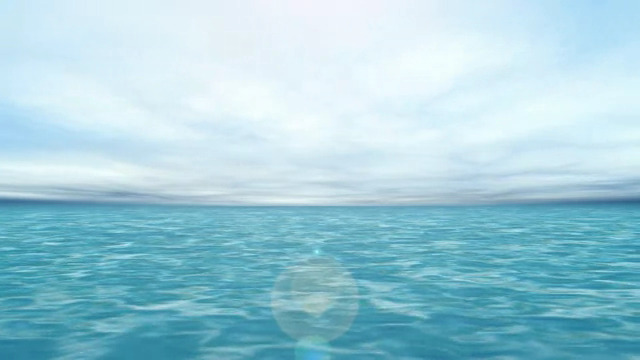 To experience their beauty one need only point their sails in the right direction.